Success depends on your experience, your people and most of all your valued partners, suppliers and associates. For many years, Puracore, Solutions & Handling and Octanorm have been supplying high end cleanrooms and controlled environment solutions to varied industries throughout the world. NGS Cleanroom-Solutions use only the highest standards and best quality materials for our cleanroom builds and we are extremely proud to be associated with and supported by these exceptional partners. 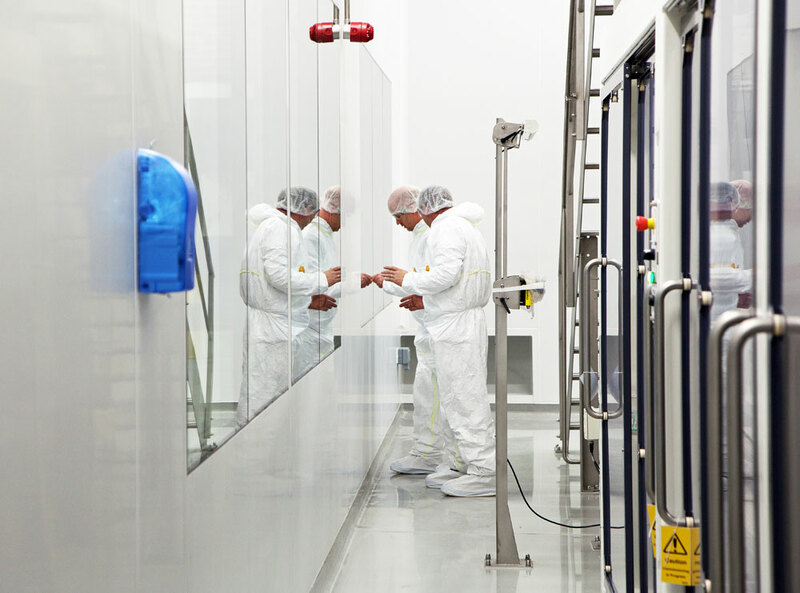 Puracore® is a leading manufacturer of specialist cleanroom panels. Puracore cleanroom products are used for top of the range cleanroom builds. The precision-made components which are manufactured from top quality materials makes Puracore components the first choice for pharmaceutical grade (Pharma) cleanrooms. In addition to the precision-engineered panels, the Puracore range includes flush-finish windows, doors, integrated service panels and electrical outlets, concealed suspended ceilings, and more. Octanorm GmbH are the industrial and innovation leaders in the development of modular cleanroom construction products such as walls, ceilings and hardware associated with the Cleanroom envelope and fabric. The Cleanroom systems division of Octanorm has become a very significant division within this large group and is now represented on 5 continents. NGS Cleanroom solutions and Solutions & Handling are the chosen partners of Octanorm for Cleanroom construction projects in the UK and Ireland. In addition to their Cleanroom systems, Octanorm products also include exhibition and display systems, retail and shopfitting solutions and bespoke furniture. Solutions & Handling GmbH were established to provide a dedicated expert Cleanroom design and supply service to industry worldwide. Solutions & Handling specialise in the design and specification of controlled environment solutions including modular cleanrooms, mini environments and laminar flow booths including the specification of workflow characteristics, pre and post processing of materials and human intervention within the environment. Many of the critical components required to construct a classified Cleanroom or controlled environment are supplied by Solutions & Handling. NGS Cleanroom Solutions have formed a solid partnership with Solutions & Handling to supply a complete turn key package to our clients and to enable us all to benefit from the many years of Cleanroom experience our German partners have earned.